Purchasers of Assessing Skills and Discerning Calls can access and download search exercises and templates for their use. 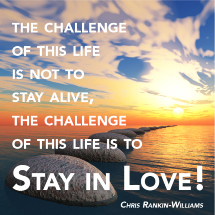 Each resource can be reproduced and used in congregational settings but cannot be reprinted for sale or other commercial purposes. If you purchased a copy of Assessing Skills and Discerning Calls from a book store or reseller please complete the following Registration to receive your password. 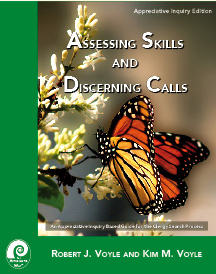 If you purchased your copy of Assessing Skills and Discerning Calls online you received an email with your password. Please enter the Congregation's name if you purchased the Congregation Copyright.